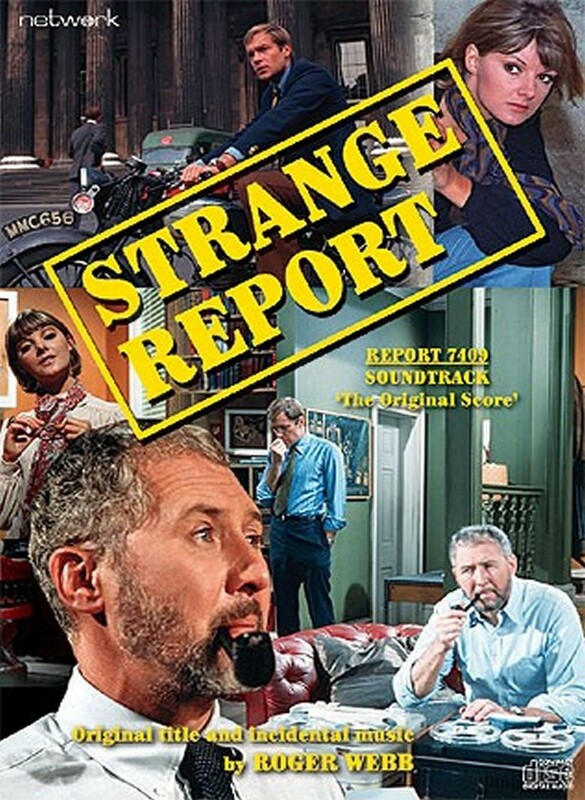 Never previously released and compiled from the original master tapes, this CD set comprises the remaining incidental cues for Strange Report, containing around 40 pieces of music which were especially composed for the series, plus numerous library recordings also heard in the show. Roger Webb’s rich period score plunges Adam Strange and his friends into the worlds of organ transplants, modern-day witchcraft, a charity cult, a cholera epidemic... and a case of murder committed during the Second World War. Including extensive liner notes from archive television historian Andrew Pixley, this set is an essential purchase for all ITC aficionados.